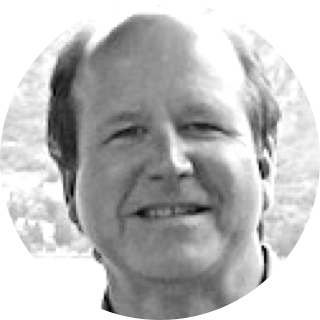 Chip is VP of business development at VitalSource and is responsible for business development and product strategy. He has a broad background in interactive media and education publishing. Prior to joining VitalSource, Chip was CEO and co-owner of VPG Integrated Media, a Boston-based developer of edtech products for publishers. He guided the organization to fivefold growth prior to its acquisition by VitalSource in June of 2011. He was also general manager for Shore.Net, founder of Addison Wesley Interactive, and editorial director for Addison Wesley's College Division. Chip is a graduate of Duke University.